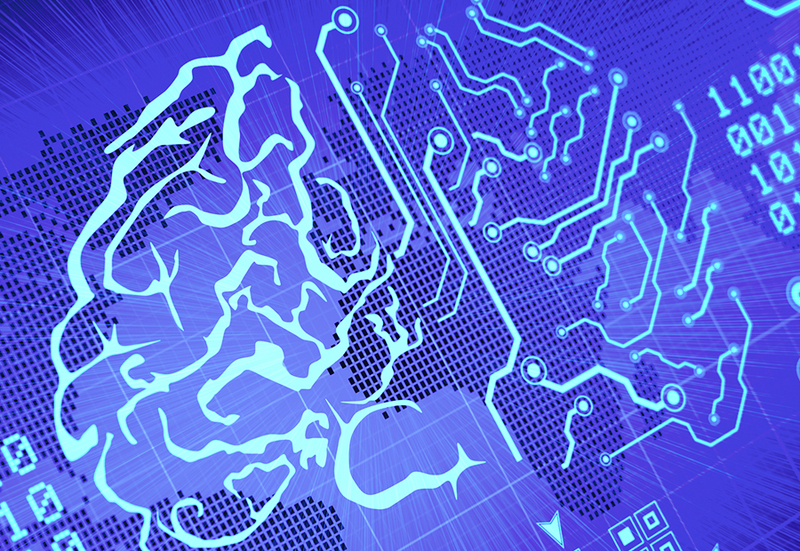 Healthcare, as in many fields, has needed to adopt new mobile technology and working practices. In doing so hospitals, clinics, patients and medical professionals have benefitted, but with this investment brings many other issues such as budget and security breaches. 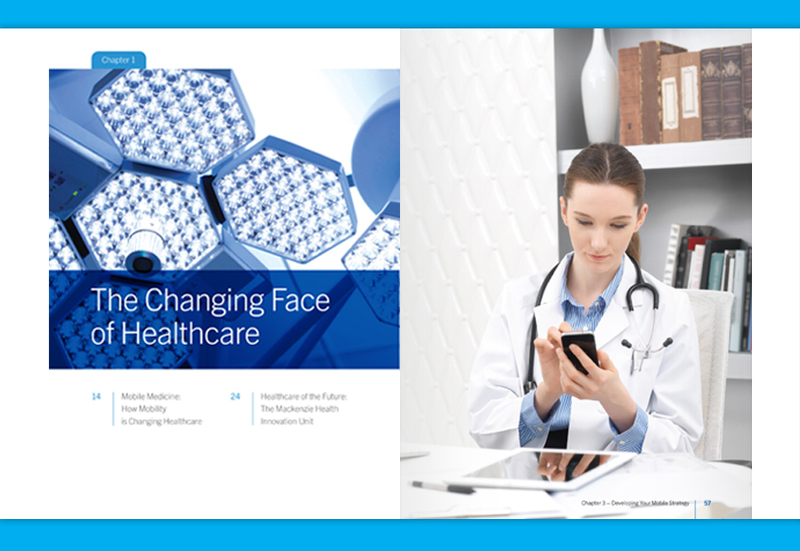 The BlackBerry Guide to Mobile Healthcare sets out to advise on all healthcare mobility and IoT concerns by incorporating a series of strategies and tactics for modern day CIOs and healthcare leaders. 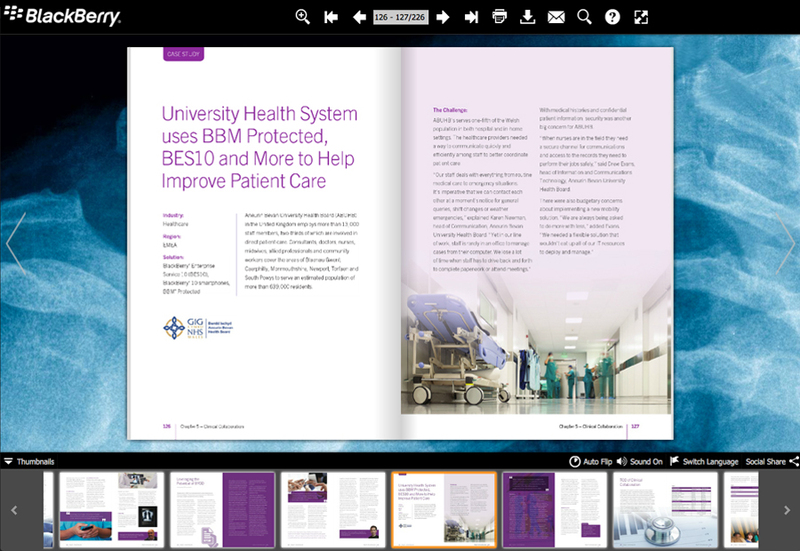 The publication has over 200 pages of articles, case studies, photographs and infographics designed and printed by The PD Group. 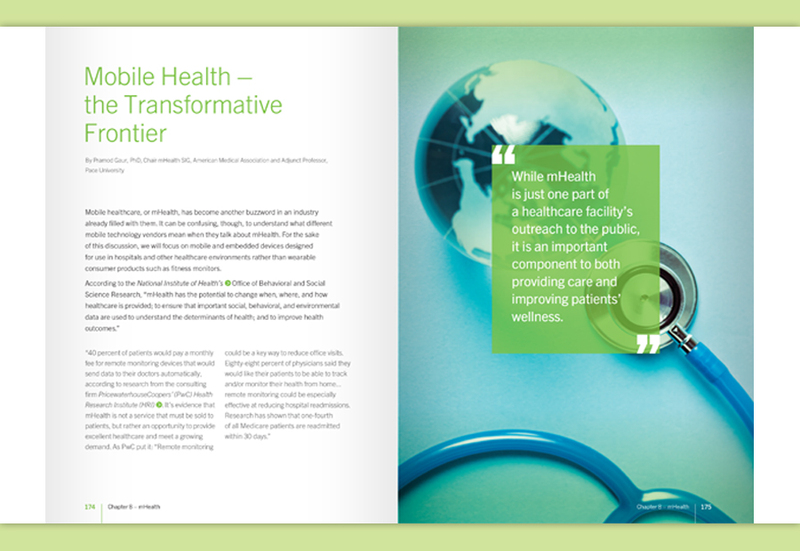 To make this book truly mobile we produced it as an interactive E-Book to better reach health professionals and organisations around the world.